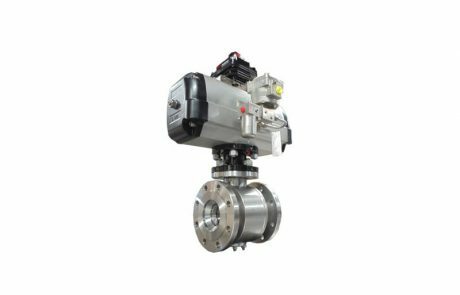 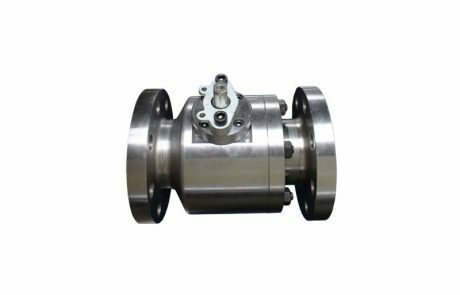 The floating ball design of Ball Valves is the universal choice for most process and utility applications. 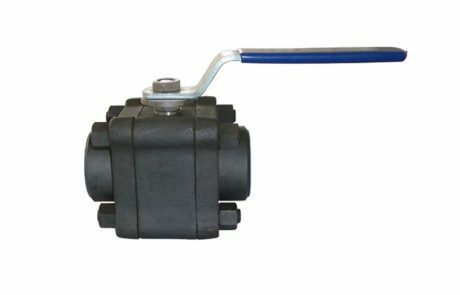 In this design, sealing takes place by allowing the ball under pressure to move towards the downstream seat to effect a tight seal. 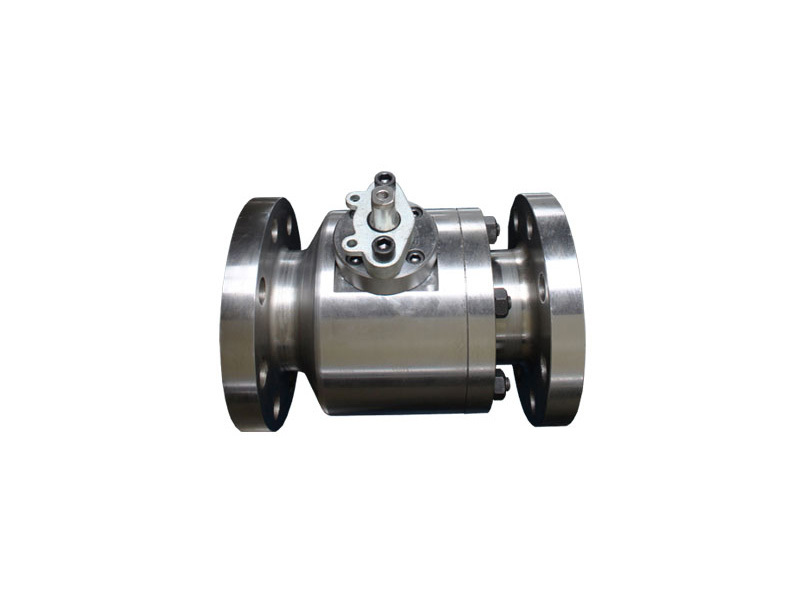 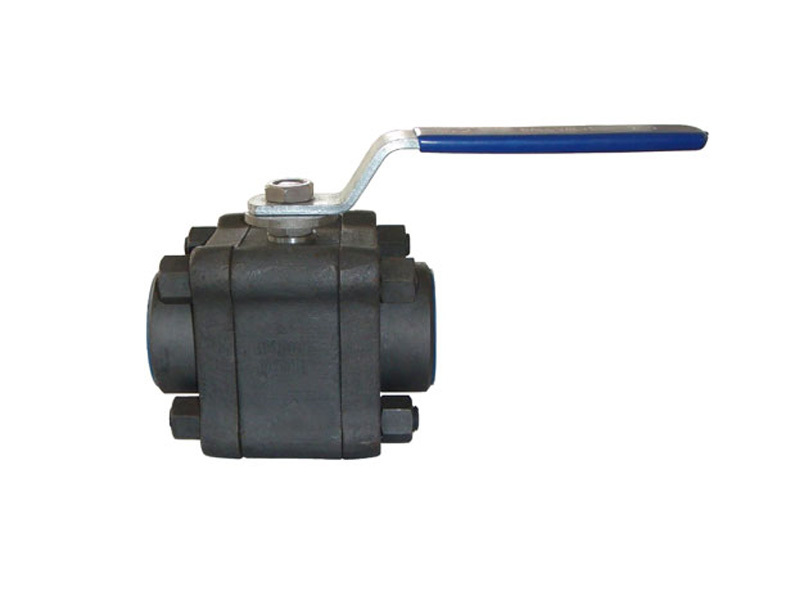 Camtech floating ball valve design has minimum cavity which is even considered as “no cavity ball valve”, which has minimize pressure drop. 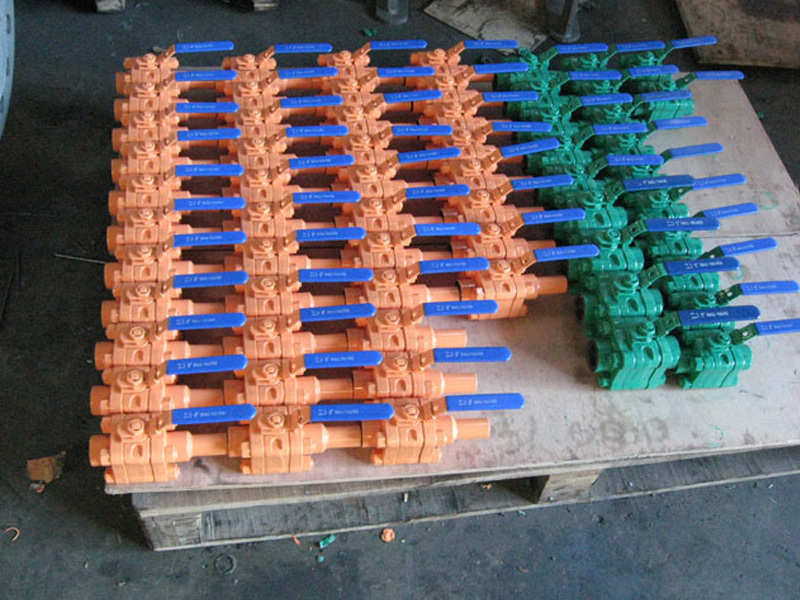 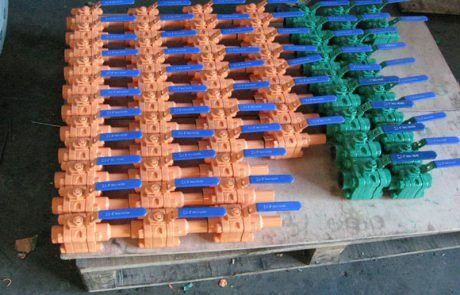 These valves are bidirectional valves. 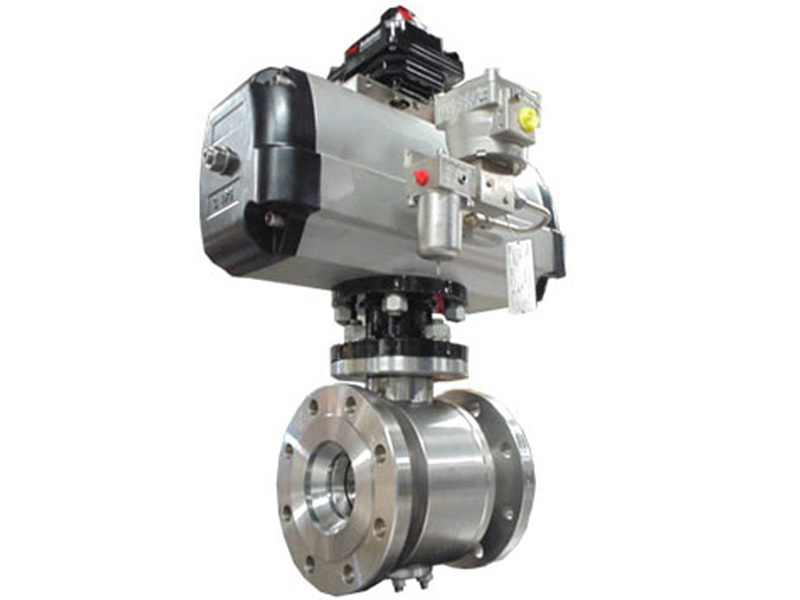 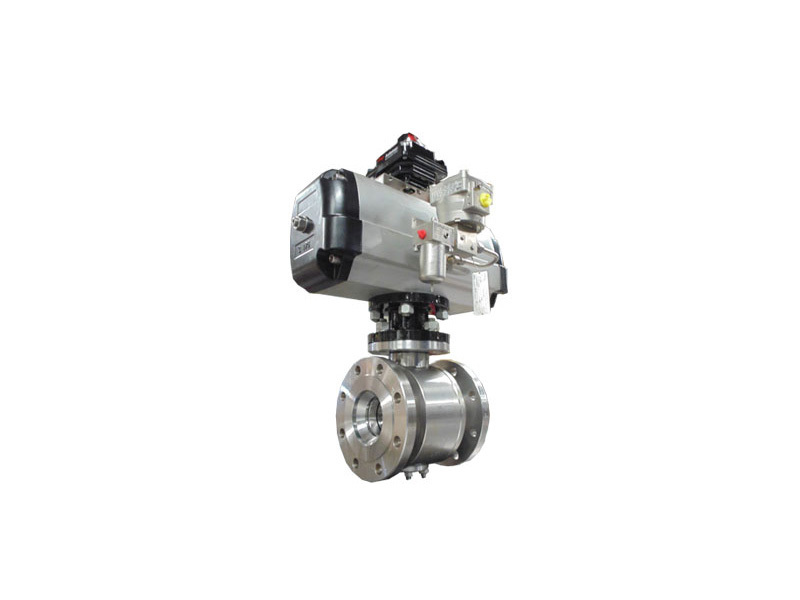 Camtech floating ball valves are designed with advanced seal technology. 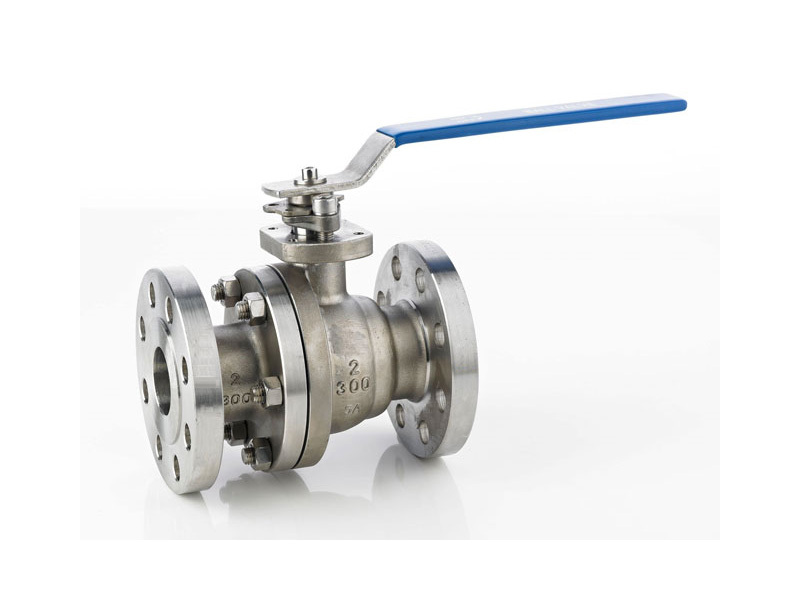 This means a very strong, tough valve that can handle pressure and unforeseen piping strains with a stem seal that extends operational cycle life and a standardized overall design that keeps parts inventory to a minimum. 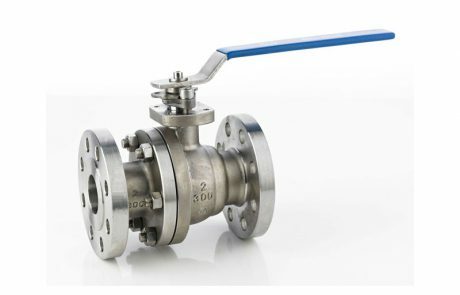 These valves are fire safe tested as per API 607.